Great Development and Investment potential. 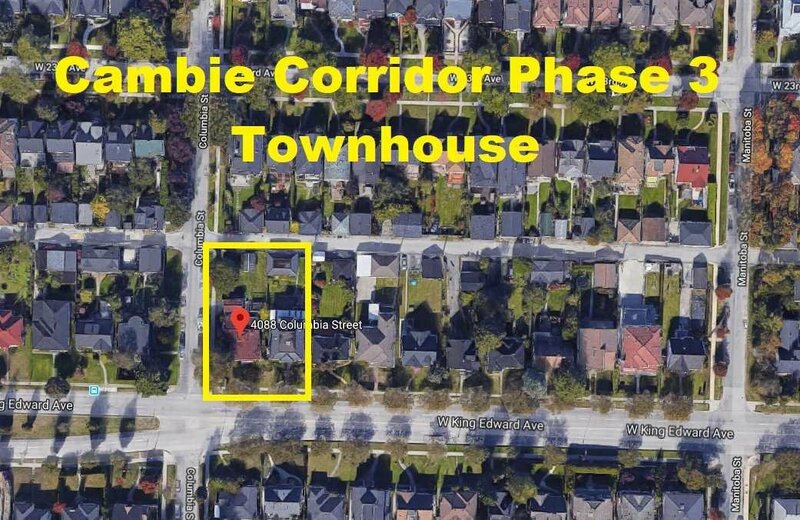 Under the Cambie Corridor Phase III townhome site plan, this 50 x 150 ft lot solid 3 level home features with total 6 bedrooms & 5 bathrooms. Convenient location, steps to Canada Line, restaurants, shopping, QE Park, Hillcrest Community Centre andall amenities. 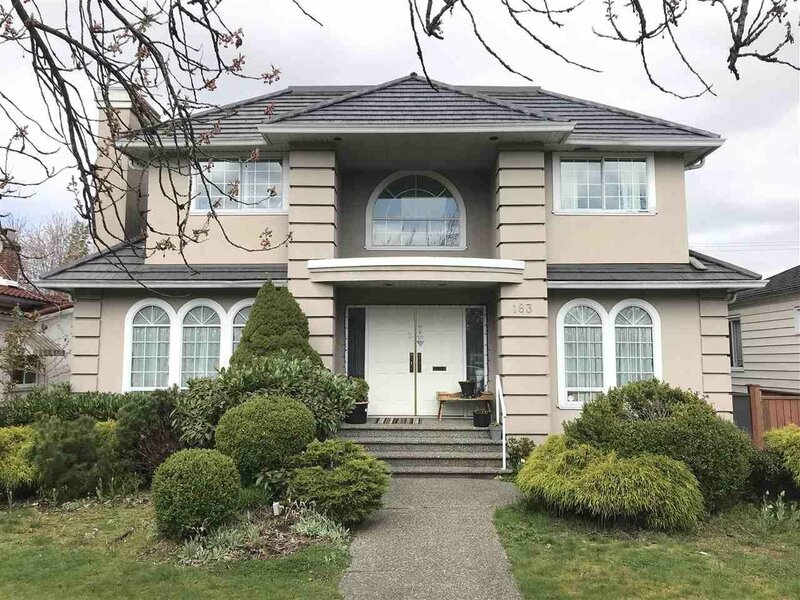 Easy access to UBC, Downtown and Richmond. General Wolfe Elementary/Eric Hamber Secondary catchment.